A cable pulling manufacturer is very much in demand as they have a variety of equipments which are required for installing and laying of cable lines in underground as well as over ground poles. It is important to choose a good manufacturer who is reliable and trustworthy as well, cable pulling winch manufacturer. 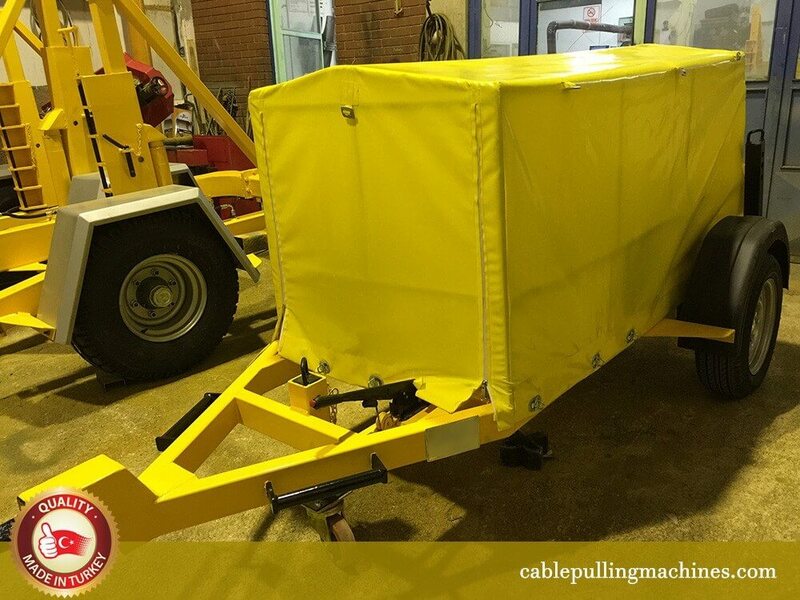 Each cable pulling winch consist of a power Unit Diesel engine. It is rated at 13Kw and at 3600 RPM Main Drive System Single capstan. If you are searching for some of the best Cable Pulling Machines, then you would be surprised to see that there are abundant cables pulling winch manufacturers who supply good cable pulling machines at affordable rates. The most important thing that you should look for in a cable pulling winch manufacturer is trust, reliability and quality of goods and equipments sold, Cable pulling winch manufacturer. A good cable pulling machine should be hardy and sturdy and robust as well. The machine should be strong enough and made from the best materials to avoid corrosion as well as rust. At the same time durability comes with trust. Each and every machine comprises of high pulling tension wires.Each and every unit is worked out in a precise way. All cable puller winches are engineered in a robust manner and are also fitted with some of the most powerful and heavy duty engines that power hydraulic transmission for a smooth pull and hassle free performance, cable pulling winches manufacturer. If you are searching for a good Cable Pulling Winch Manufacturer, then you can try out our machines and equipments which we offer at an affordable price for our customers.Different machines are priced differently according to their specifications and features. We provide you with a comprehensive range of cable pulling machines that are durable as well as affordable and of good quality as well, cable pulling winch manufacturer.